READY FOR A ROAD TRIP? CELEBRATE BLACK HISTORY MONTH WITH A VISIT TO A MUSEUM DEDICATED TO PROTECTING, PRESERVING AND INTERPRETING THE AFRICAN AMERICAN EXPERIENCE. Black History Month is the perfect time to expand your understanding of African American history and culture. How better to do this than visit one of the three largest in the country? The National Museum of African American History and Culture, located in Washington, D.C., is the only national museum devoted exclusively to the documentation of African American life, history, and culture. It was established by an Act of Congress in 2003, following decades of efforts to promote and highlight the contributions of African Americans. To date, the Museum has collected more than 36,000 artifacts and nearly 100,000 individuals have become members. The Museum opened to the public on September 24, 2016, as the 19th and newest museum of the Smithsonian Institution. 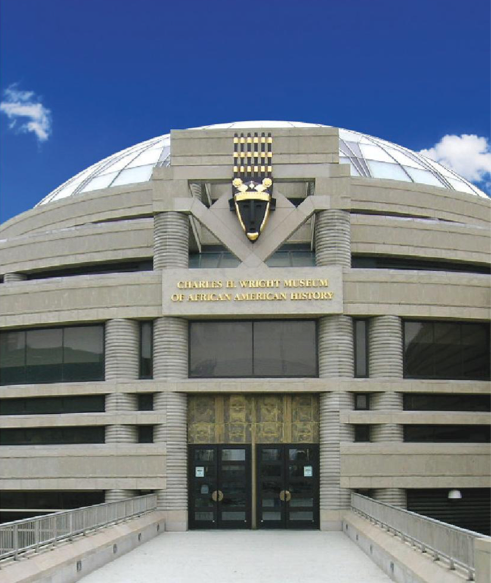 Founded in 1965, the Charles H. Wright Museum of African American History in Detroit has been a leading institution dedicated to the African American experience for over fifty years. Its mission is to open minds and change lives through the exploration and celebration of African American history and culture. The museum houses over 35,000 artifacts and archival materials and is home to the Blanche Coggin Underground Railroad Collection, Harriet Tubman Museum Collection, Coleman A. Young Collection and the Sheffield Collection, a repository of documents of the labor movement in Detroit. All told, The Wright serves over half a million people annually through its exhibitions, programs, and events such as African World Festival. The DuSable Museum of African American History is located in the historic Hyde Park area of Chicago. Founded in 1961 by teacher and art historian Dr. Margaret Burroughs and other leading Chicago citizens, the museum is one of the few independent institutions of its kind in the United States which unites art, history and culture. Its diverse holdings number more than 15,000 pieces and include paintings, sculpture, print works and historical memorabilia. 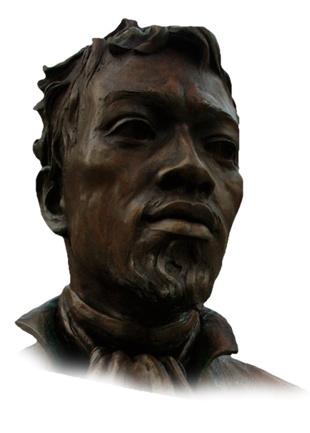 Chicago is a city rich in African American history, and the museum’s name honors the contributions of Jean Baptiste Point DuSable, a Haitian of African and French descent, who in 1779 established the trading post and permanent settlement which would become known as Chicago. The Association of African American Museums (AAAM) is a non-profit member organization established to support African and African American focused museums nationally and internationally, as well as the professionals who protect, preserve and interpret African and African American art, history and culture. The directory provides a listing of over 100 museums, archives, historical societies, and cultural centers nationwide who share this mission.